needlepointed gifts? it’s not too late to start! While many needlepointed items need to be stitched before the holiday finishing deadlines to insure that they will be ready for wrapping and giving, we have a couple that you can whip up quickly and finish on your own! Have an Aunt on your list who has everything? 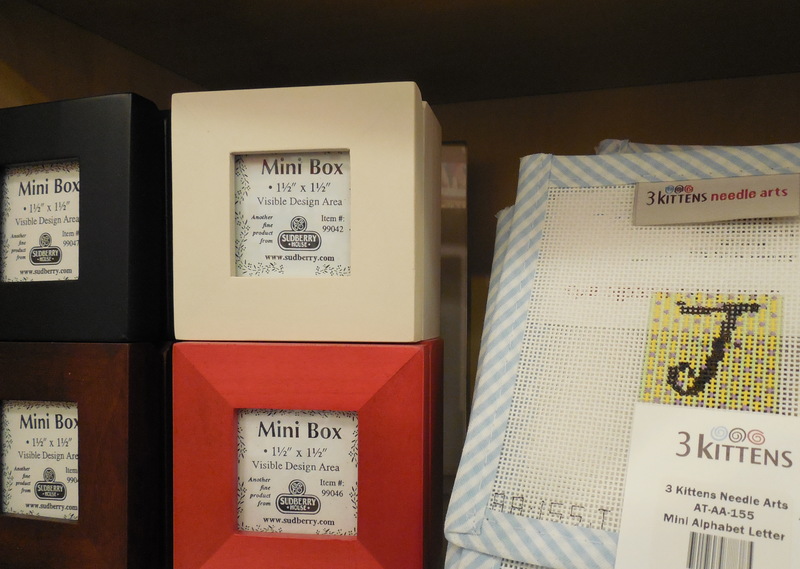 These adorable little canvases (just 1 1/2″ square) can be stitched fast! They fit snuggly into the cute little wooden boxes pictured. The boxes make perfect holders for all sorts of things – paperclips, earrings, little treasures (tiny seashells or rocks from a vacation). Need something for someone who only wants “something useful”? Lee leather items are not only practical, but there are a variety of canvases available to make them beautiful. 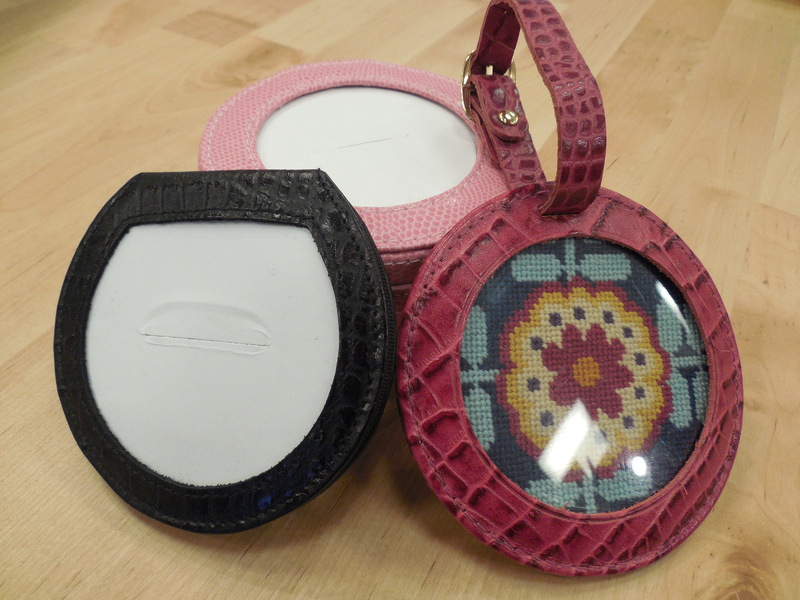 From compact mirrors to jewelry boxes, luggage tags to wallets, Lee makes leather items that have openings in which you can easily insert a stitched canvas. Most of the canvases are small (3″-6″), so they can be stitched quickly. And, we are here to help you put the insert in the leather item of your choice. It’s never too late to stitch the perfect gift! 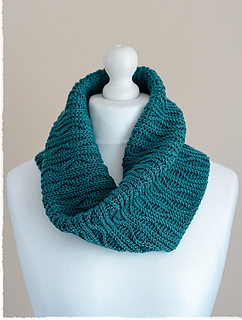 need some gift knitting ideas? we’ve got them! If you’re anything like me, at this point (approximately 6 weeks before Christmas – or 44 days, but who’s counting?) 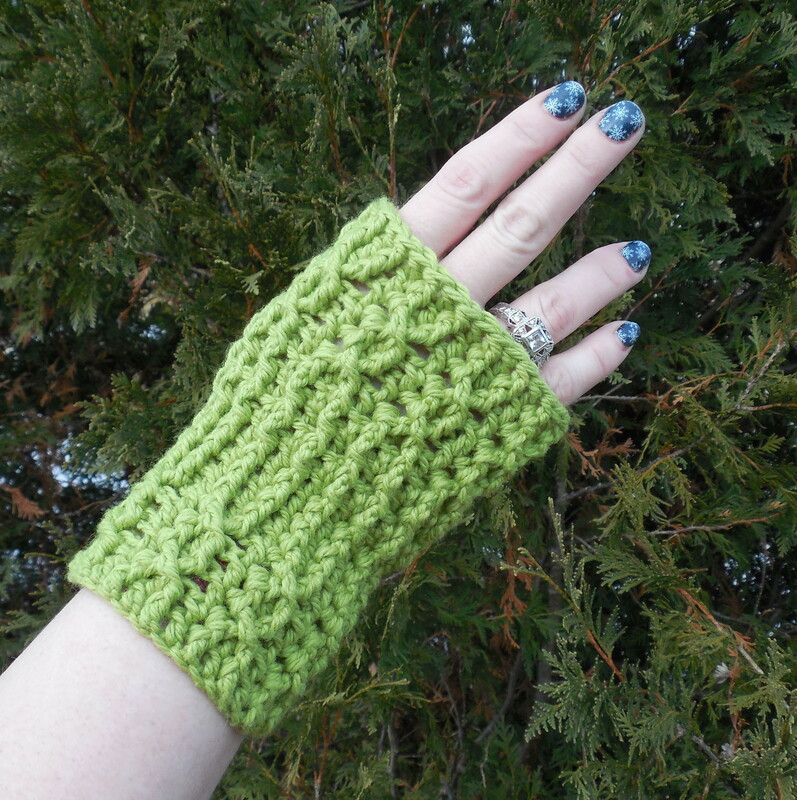 you have decided that at least one person on your gift list needs something handmade. 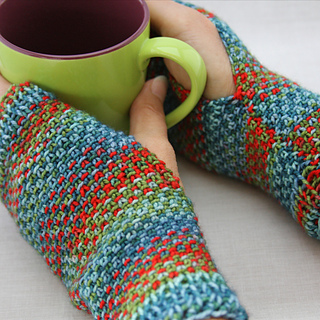 For me, that means something knitted or crocheted or needlepointed or woven. 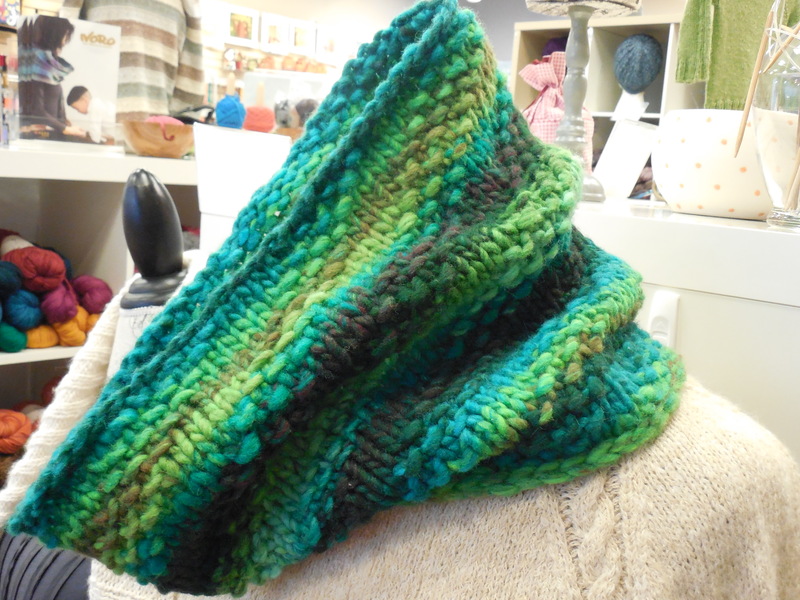 Because I am the speediest at knitting, the default becomes that! So, I’ve come up with a few brilliant ideas of things to make this year. 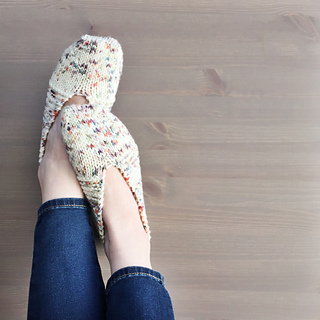 Do you have a style maven who only wears the latest trend on your list? I made this in 2.5 hours! (Well, really, because I didn’t read the pattern correctly, it took me 5 hours to have a finished scarf, but still…) Note: In order to wear the scarf as shown in the photo, most people will require a longer scarf – buy an extra ball! What about someone whose hands are always cold? How about a hip teenager or young adult? What about people who have cold feet in winter (who doesn’t)? If you have other great ideas, please share them with us! Either respond in the comments here or on our Facebook page.